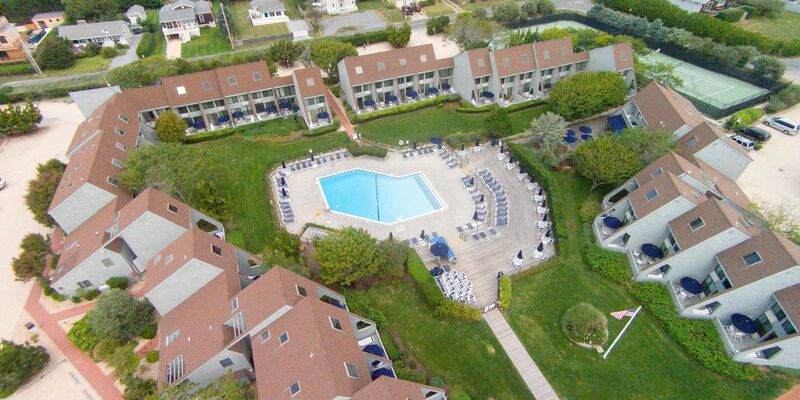 Just steps away from downtown, Surf Club Montauk offers easy access to the epitome of Long Island summer luxury. 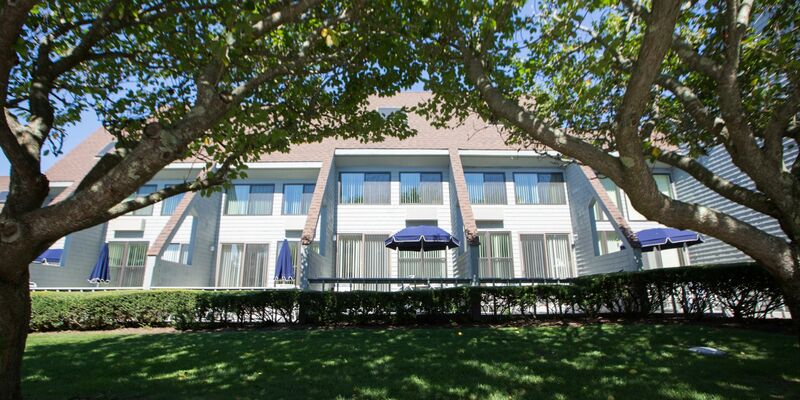 From sports to nature to shopping in the Hamptons, the range of things to do in and around Montauk is endless. 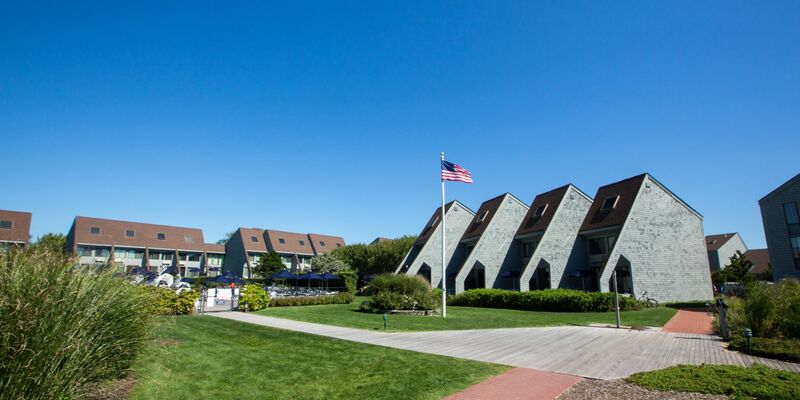 Boasting six state parks, and a never-ending supply of surf, sun and sightseeing, the area surrounding our hotel offers an array of classic Montauk and Hamptons attractions. 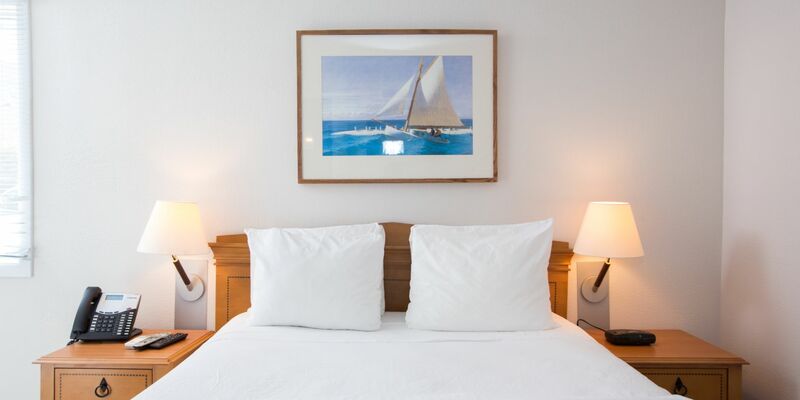 Discover your new favorite activity or indulge an old passion while staying at the Surf Club.